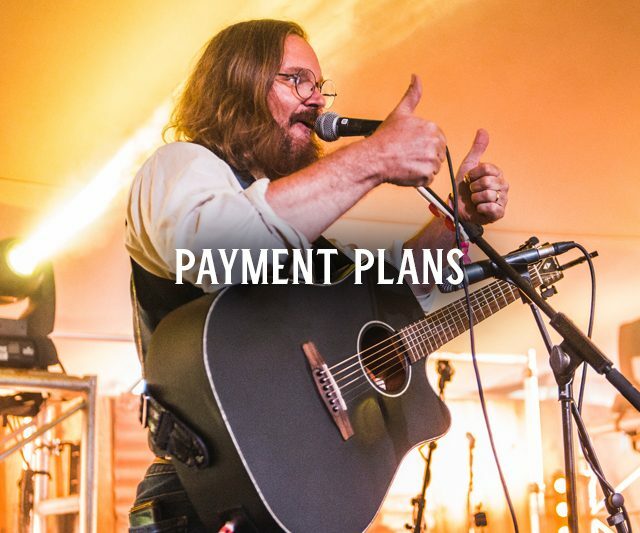 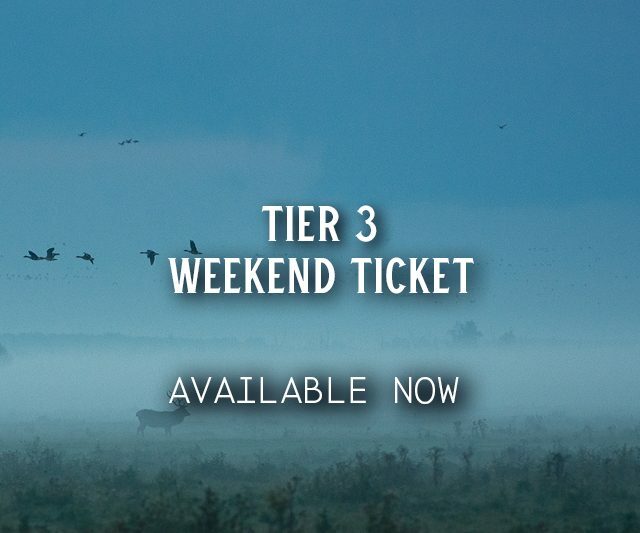 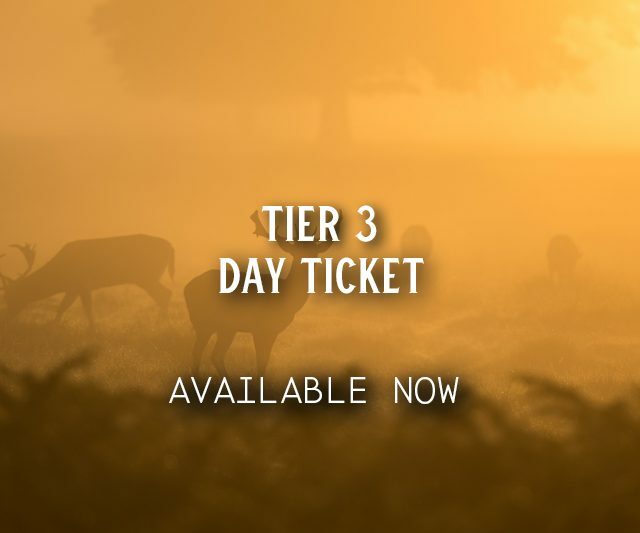 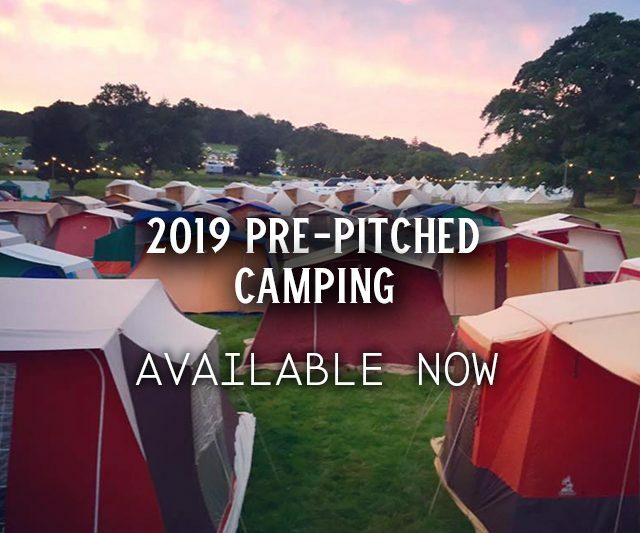 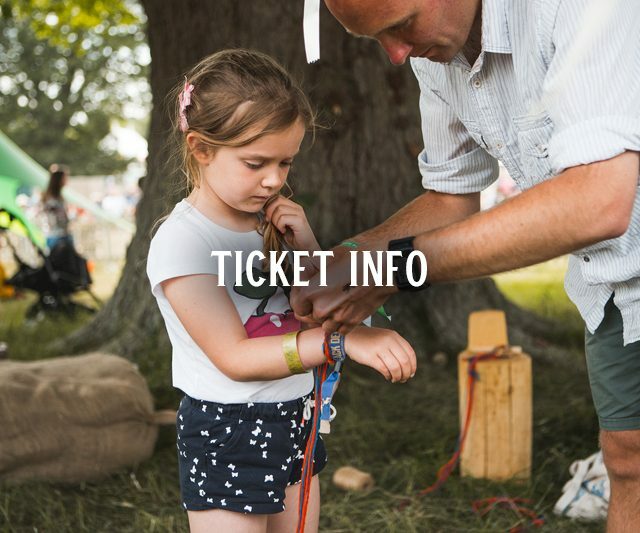 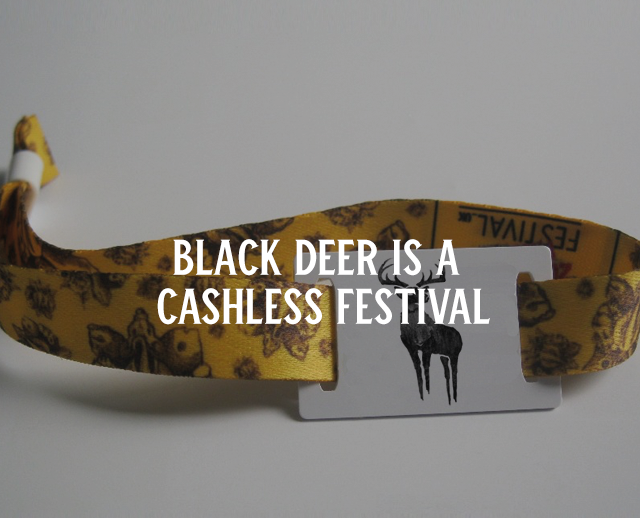 Day and Weekend Tier 3 Tickets are now available to purchase for 2019. 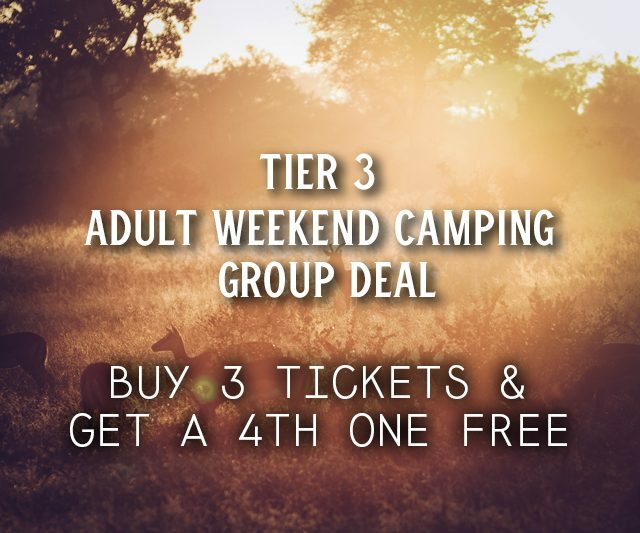 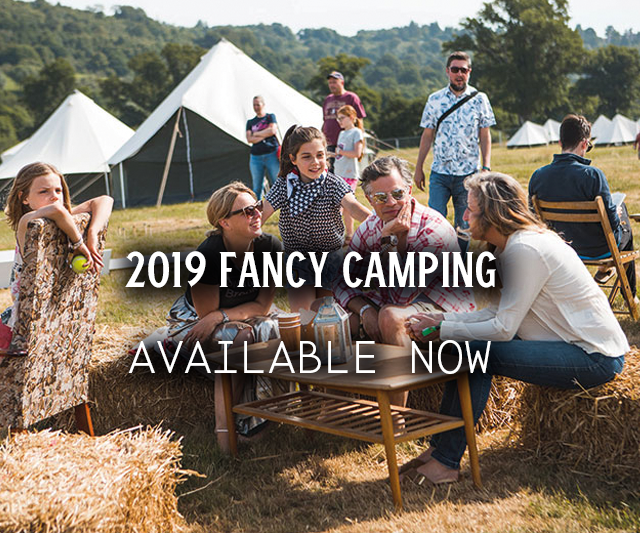 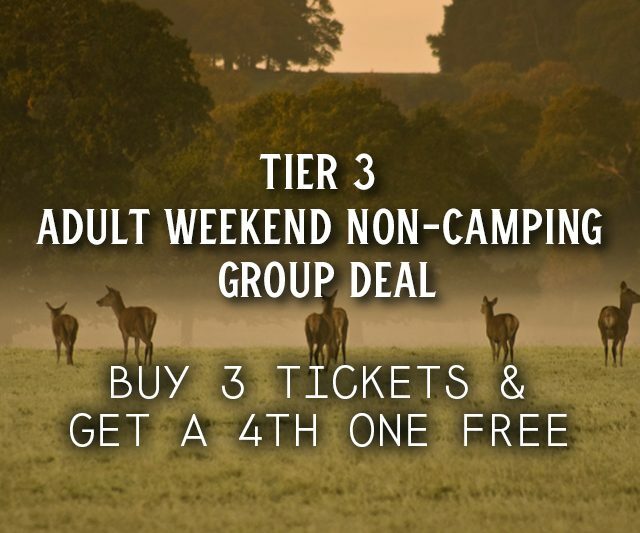 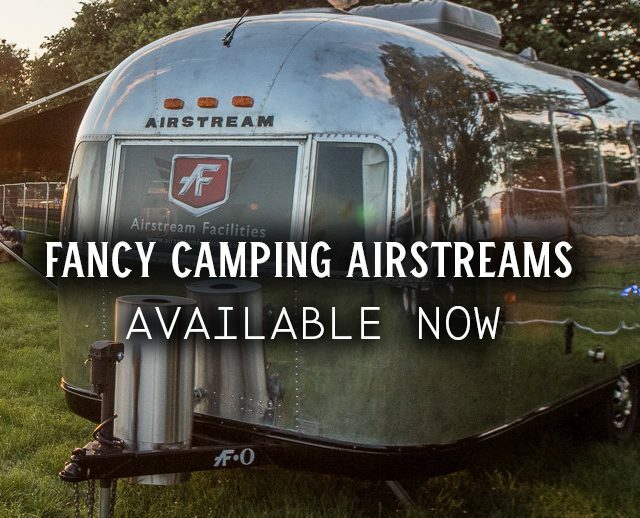 When booking Fancy Camping, you will also need to book a separate Adult Weekend Camping Ticket. 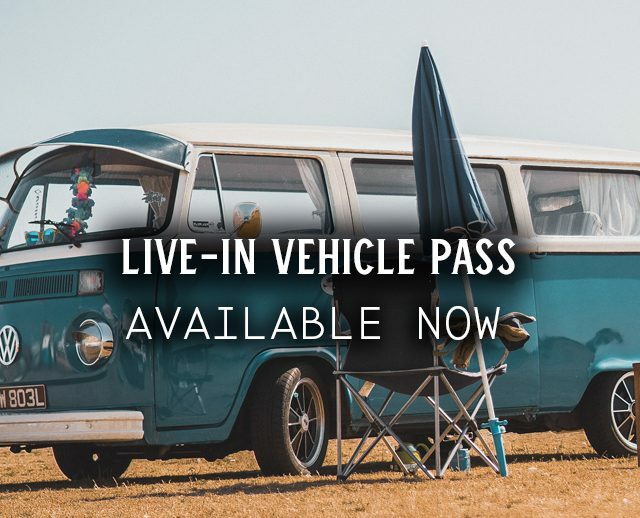 Also, each person staying in a Live-In Vehicle must also be in possession of a Weekend Camping Ticket.